Girls Varsity Golf · Oct 22 Girls’ Golf – Region Champions! 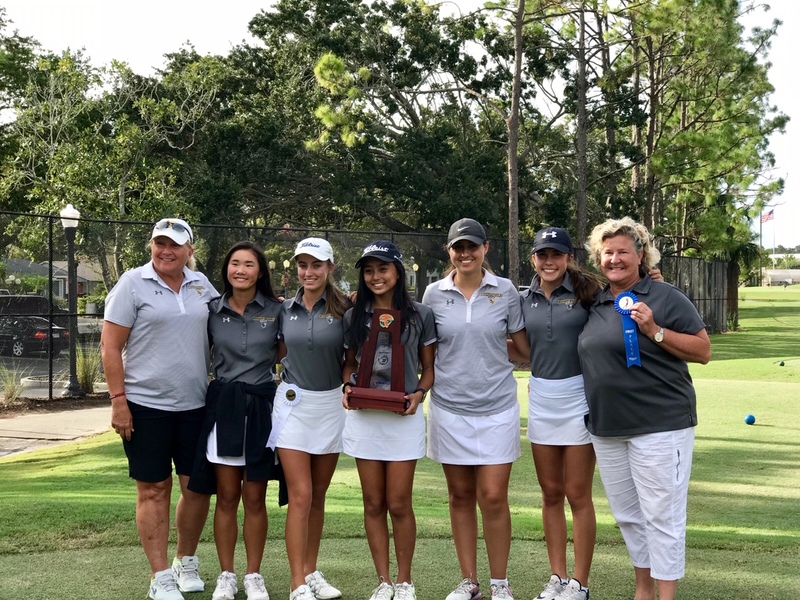 The Bishop Moore Girls Golf team won the region championship Monday. Ainsley M. was the medalist for the Hornets. The team will move on to play in the state tournament next week.